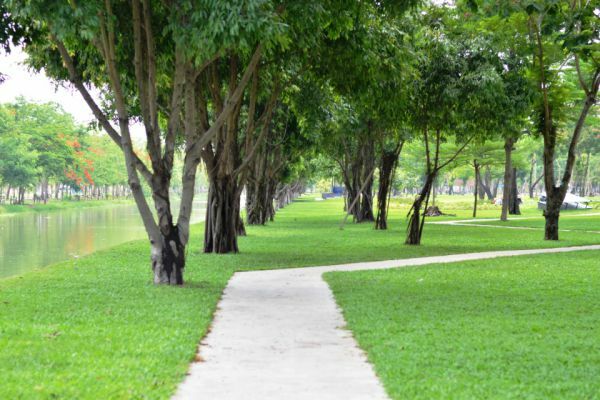 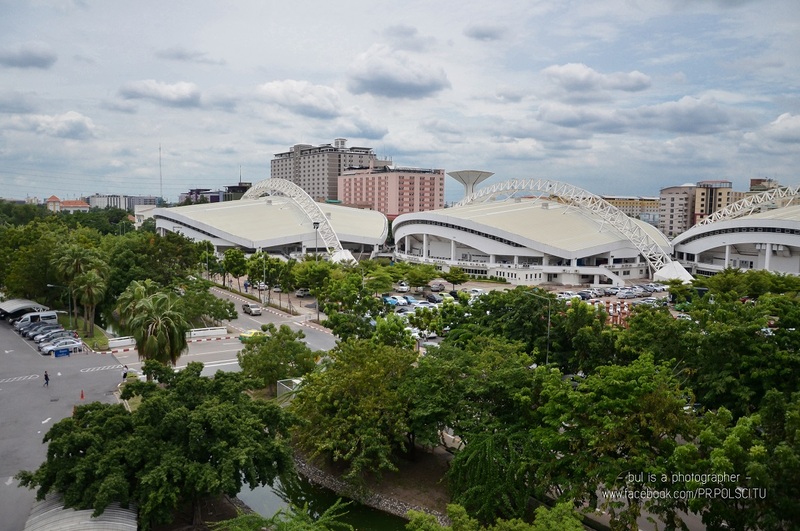 With utility space of over 1.14 million square metres, it could be argued that Thammasat University's Rangsit Campus has established itself as a model of "Sustainable Campus” for other universities nationwide. 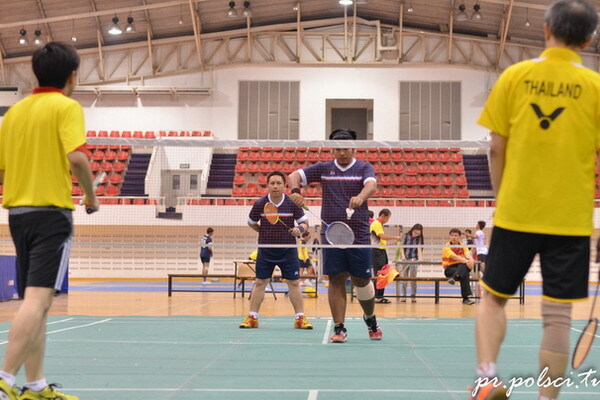 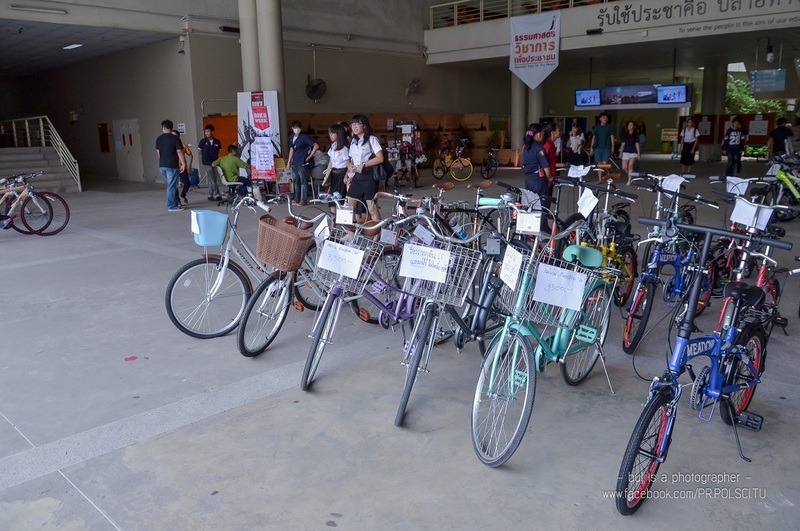 Rangsit Campus can accommodate more than 30,000 students. 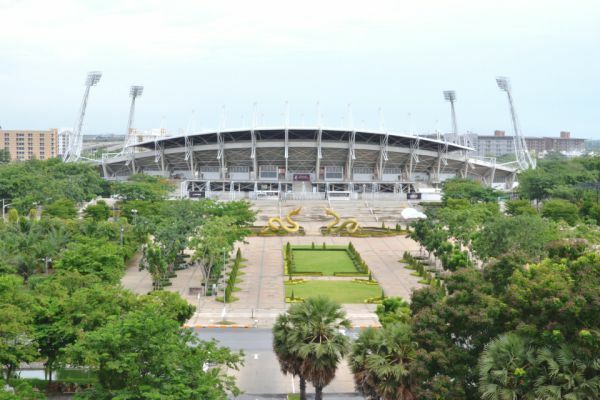 It has three large libraries, a campus dormitory of over 7,000 units, no less than 1,000 fully-equipped lecture rooms, an Asian Games-standard outdoor stadium, three gymnasium buildings with the capacity of over 9,000 seats, the country’s highest climbing wall, two national convention centres, a cinema theatre, various shops both inside and outside the campus, two university-regulated malls, five canteens, three large parks, a 600-bed hospital, a modern learning centre, a student activity complex, over 150 student societies, a convenient transportation system, and safe surrounding neighbourhood. 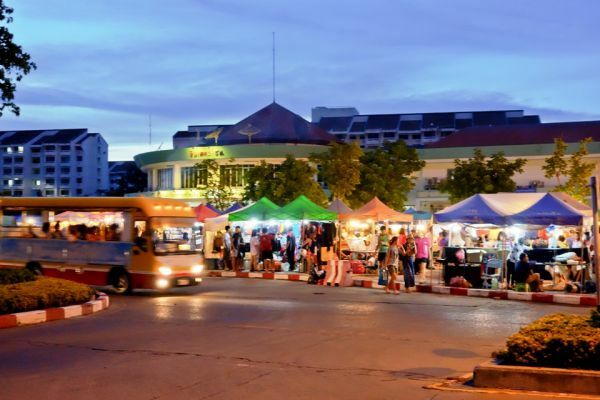 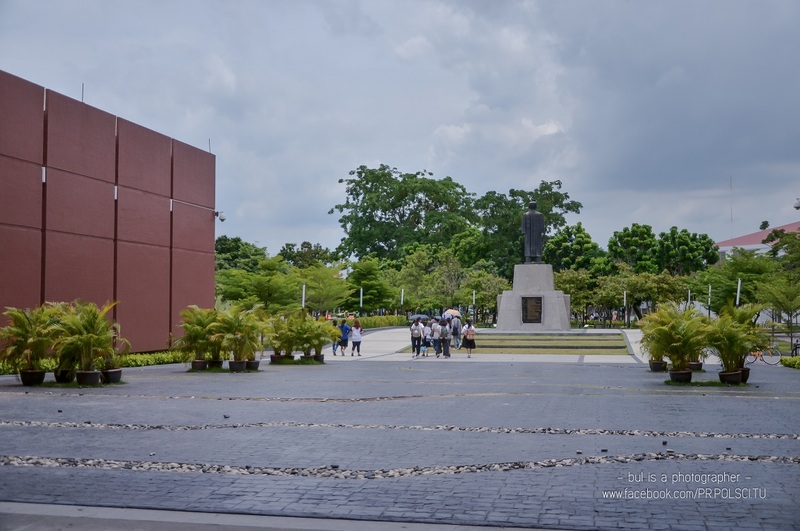 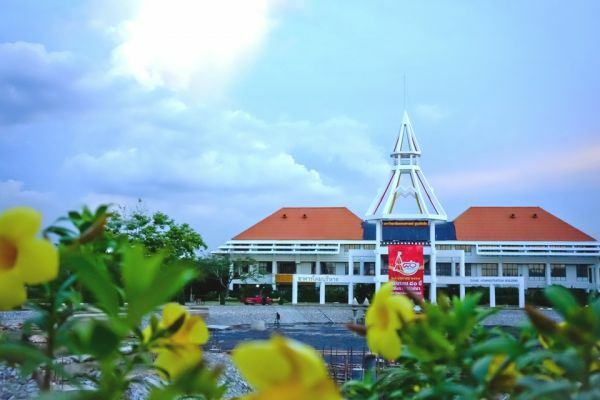 Thammasat University's Rangsit Campus is truly a "town” in itself; a pleasant university town ready to welcome new students to live and fulfill their potential within four years.